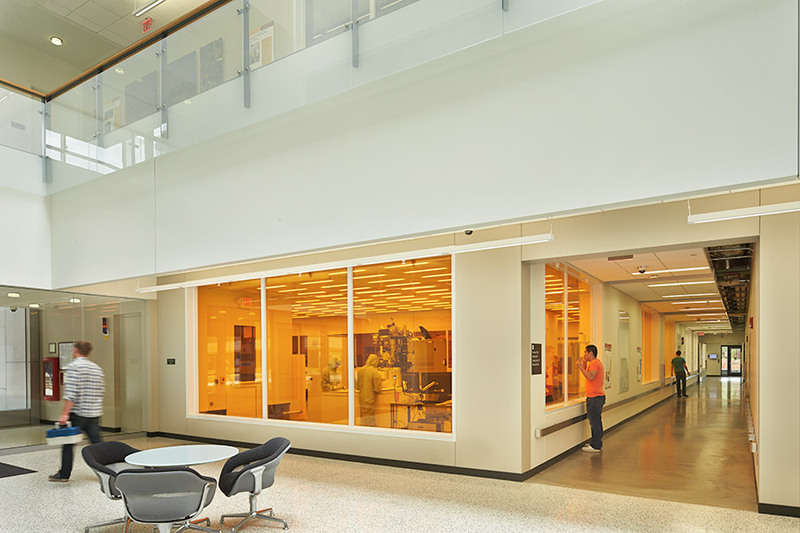 This facility functions as the new front door to the University’s College of Science and Engineering. 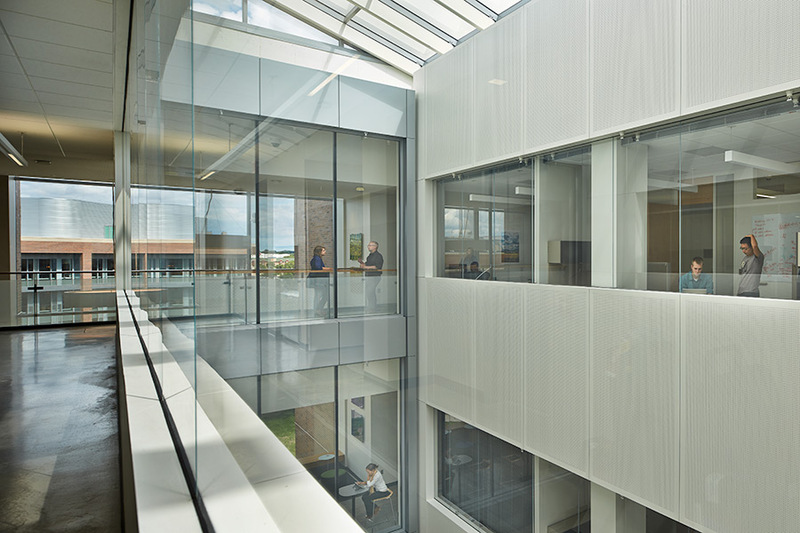 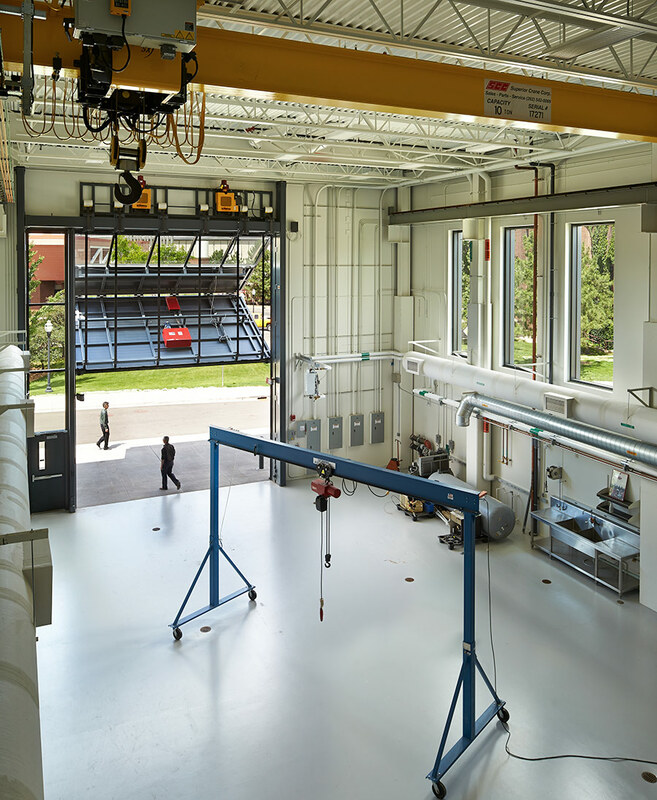 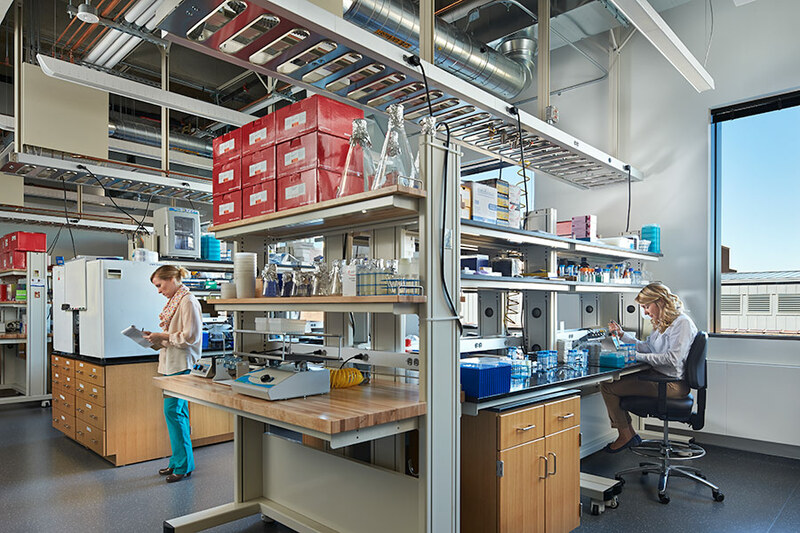 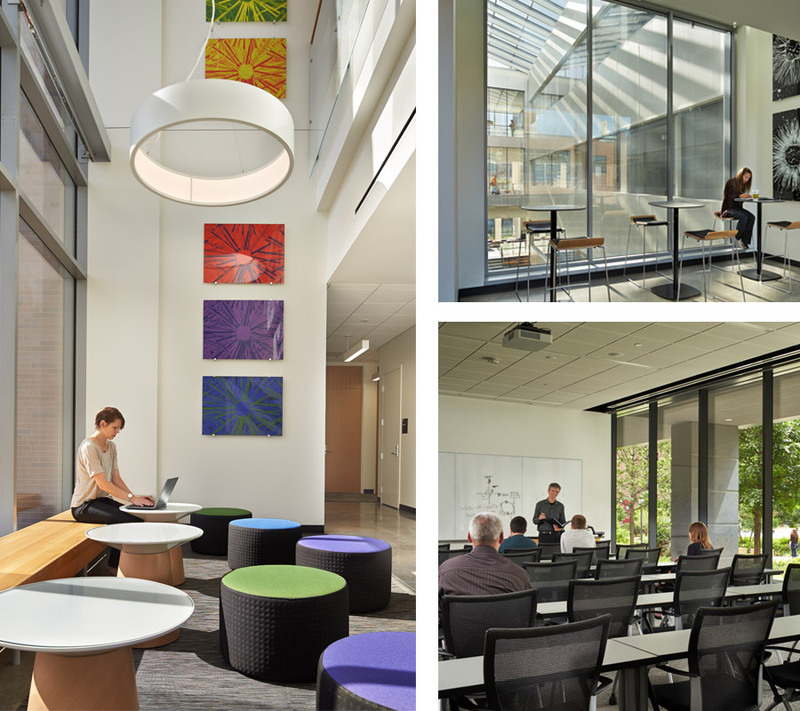 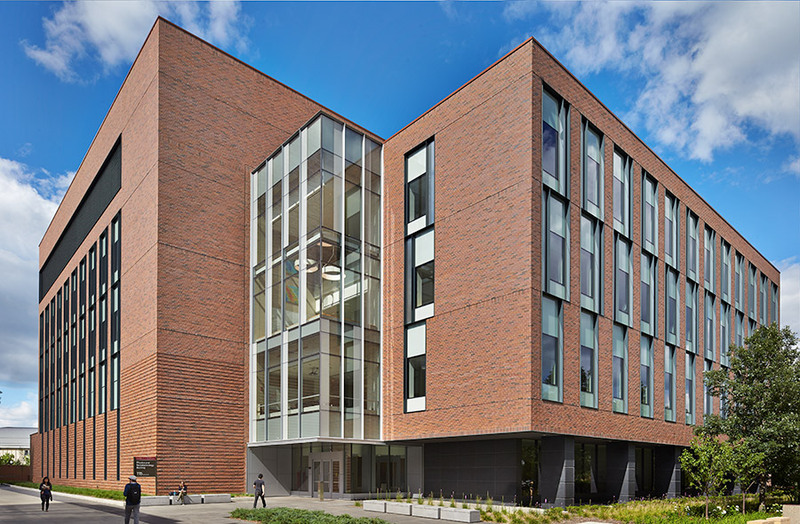 Highlights of the building include over 43,000 sf of modern, highly flexible physics laboratories and support space, a 10,000 sf nanotechnology clean room, and office and meeting space for the researchers. 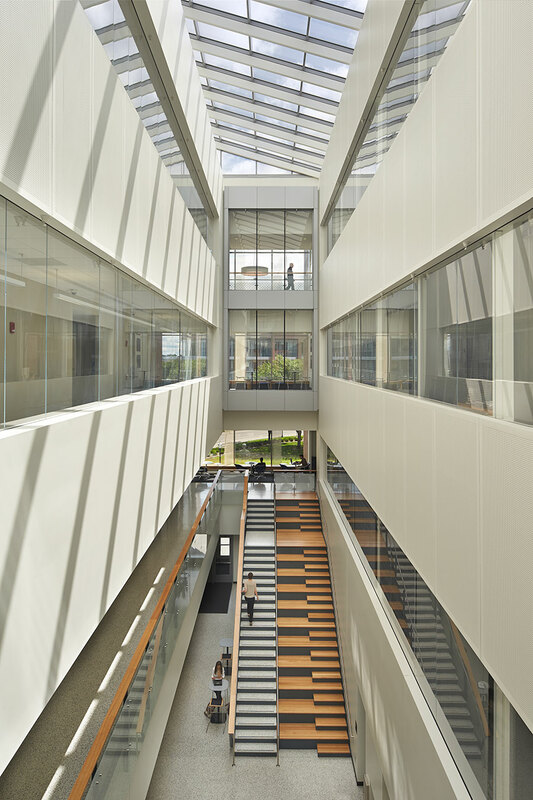 Instilling a theme of connectedness, the project is integrated with existing University engineering and science buildings, and near the Scholar’s Walk; a vibrant pedestrian area connecting the campus from the east to west. 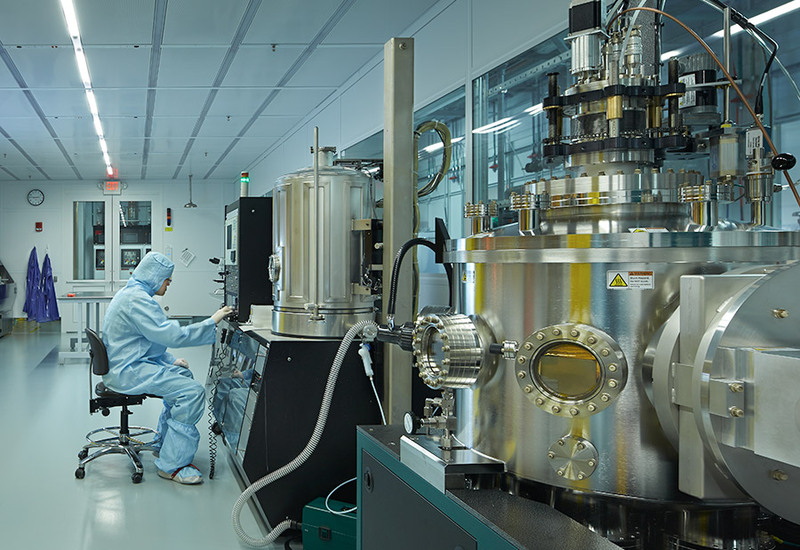 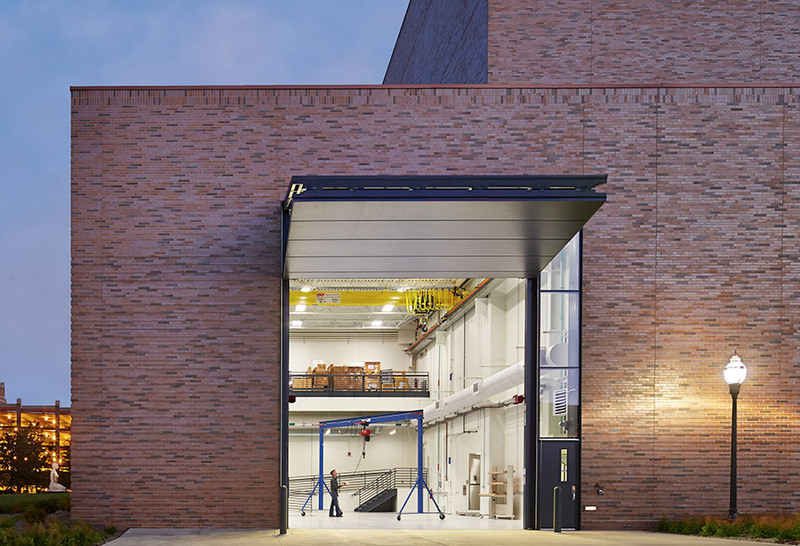 Views into the building – including the nano-cleanroom, serve to create an open, inviting and interesting sense of ‘science on display’ for the University. 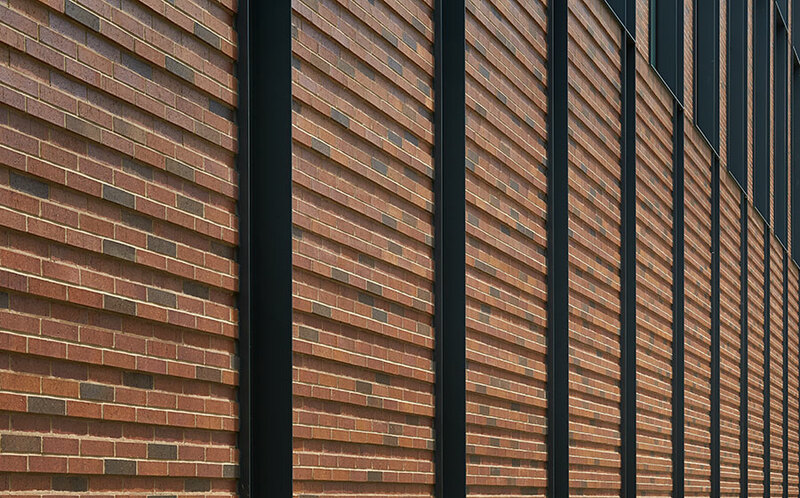 This project was completed in association ZGF Architects.